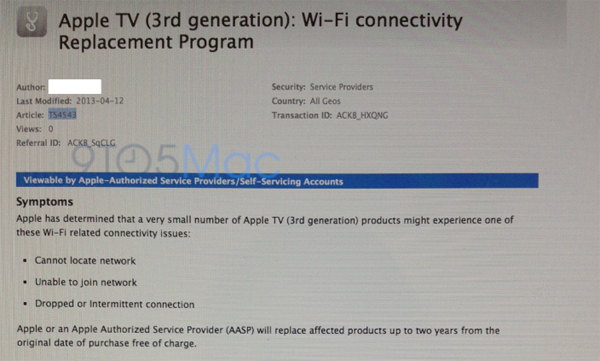 Apple or an Apple Authorized Service Provider (AASP) will replace affected products up to two years from the original date of purchase free of charge. 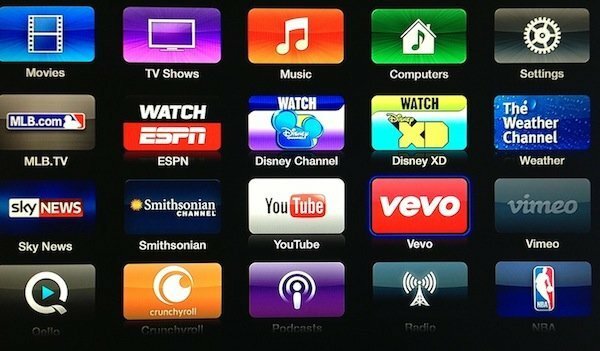 Make sure the Apple TV (3rd generation) is running software version 5.2.1 or later. Eliminate every source of potential Wi-Fi interference. Reference AirPort and Bluetooth: Potential sources of interference for more information. 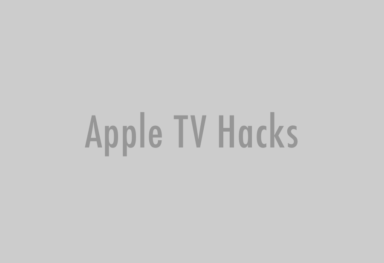 Isolate the issue to Apple TV (3rd generation) by following Apple TV (2nd and 3rd generation): Troubleshooting Wi-Fi networks and connections. 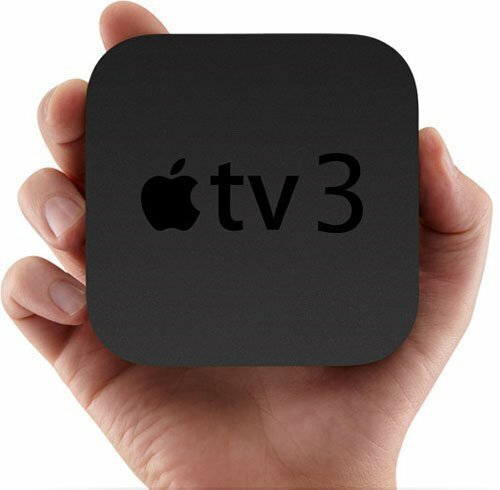 According to several readers, Apple has acknowledged that it initially erred in referring to the character pairs appearing the third and fourth positions of the serial number. The listed pairs would actually occur in the fourth and fifth positions.